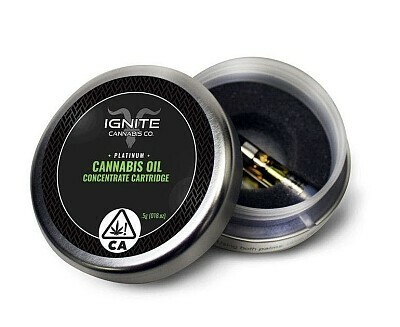 Ignite’s half gram vape cartridge comes in your choice of Sativa, Indica or Hybrid. For the ultimate vaping experience, pair your cartridge with our rechargeable and adjustable battery which comes with a convenient case and charger. We bring you the perfect hybrids that will leave you feeling uplifted. With just enough of the sativa jolt, you can enjoy the effects all day long, but set back down gently for a relaxing night.